Wisdom of Life. : Money or woman first??? Over a chat with some male friends, we were talking about money and women. The topic was... Is Money more important than a woman you love most? If there was a lot of money at one corner for you to pick, and the other corner is the woman whom you love is calling you... Which corner would you go first? Asking Simon a contractor, he said he would pick the cash first and later approach the lady. According to him, with money all women are easy to get. Not John who is an engineer. He said he would reach up to his lady first, and both would collect the money together. According to him, with all the money I have but without the woman he loves, life is meaningless. See! Every man thinks differently. 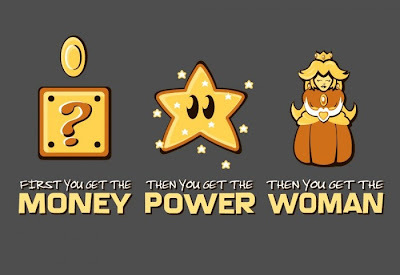 Food for thought - "Money and women. They're two of the strongest things in the world. The things you do for a woman you wouldn't do for anything else. Same with money" - Satchel Paige quotes. Stop smoking: overwhelming smokers need to pay higher protection premiums. On the off chance that you don't smoke, you can live more. Subsequently, you will pay bring down sums every month.